Home Work What To Do If Your Boss Quits The Job? Let’s face it, we all hate our bosses at some point in life and how we wish that they leave the workplace! However, when something like that actually happens, it can create ripples for quite some time at the office. 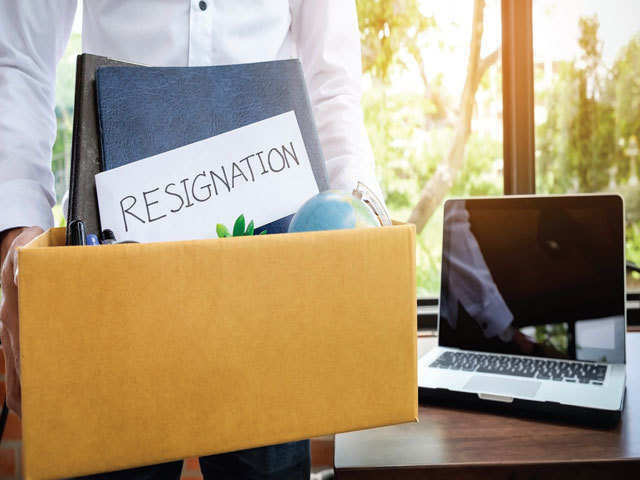 It might come as a shock to you when you really hear about your boss leaving the job. However, you need to take the news professionally, as the last thing you would want in such a state is risking your own position in the company! First and foremost, stop panicking! When your boss announces about their departure from the organization, don’t naturally assume that you are going to be the next. They might be leaving for a number of other reasons and you just need to remain calm and concentrate more on your work. Remember, no matter what happens, you need to keep the work processes going in order to meet the deliverables on time! In such times of transition, you might have to give in a bit of more effort at work. You might have to stay longer hours at the office or might even need to shift to another department to keep things going. Whatever happens, keep yourself flexible and don’t act rigidly. It can only act against you and hamper your career graph! The news of your boss leaving might become a wildfire in no time within the office premises. However, you should never ever give into it and speculate the reasons for them leaving. Fanning the rumors might get a little risky for you at the workplace. Make sure you don’t pass any comments which can prove against you in the near future. So, steer clear from all those office gossips! Although it might seem generally that your boss’s position is your ultimate career goal, things might be a little different! When your boss finally leaves, try not to jump in and take up that position just like that! Be clear about your needs in your career as only a better paycheck and a higher designation may not be in your best interest. So, be sure about what you need and act accordingly. Once you are able to keep the above-mentioned things in mind, you will find yourself much collected and composed in such a situation. Just believe in yourself and make sure that you keep performing well in your current position. By doing so, you will quite naturally be unruffled with such taxing scenarios at work, for sure!